Perhaps the most controversial herb today is cannabidiol, CBD. A derivative of the marijuana plant, CBD is top of mind in discussions among medical scientists across the world. 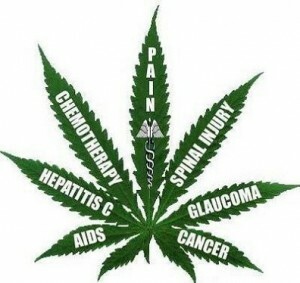 Because the marijuana plant has gotten such a bad rap for the past 70+ years, medical’s society is reluctant to budge. Although case after case has brought conclusive evidence to the table, but only a relative few practitioners are munching on the medical benefits. Why? Lots of reasons from regulation, dosing, politics, greed, power – but hey, once that’s all figured out, they’ll be on board, too.